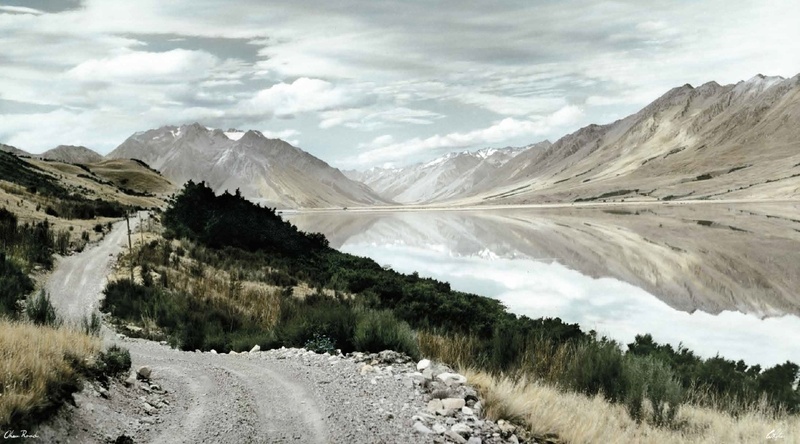 A beautiful new book by my New Zealand friend Peter Alsop about that countries hand coloured scenic photos. Whites Aviation changed the way New Zealanders viewed their country. 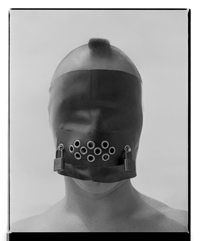 For pre-order please visit the website. PLEASE NOTE: There will be few postings over the next couple of weeks as I am away on holiday. Look forward to more adventures in art when I return. Every single photo coloured by hand? Using cotton wool? Yes, such was the era of hand-coloured photography – a painting and photograph in one – the way you got a high-quality colour photo before colour photography became mainstream. 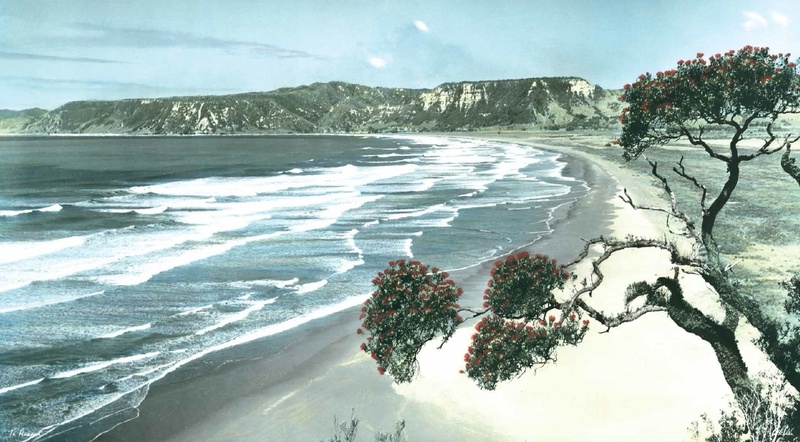 Some of New Zealand’s best hand-coloured photos were produced by Whites Aviation from 1945. 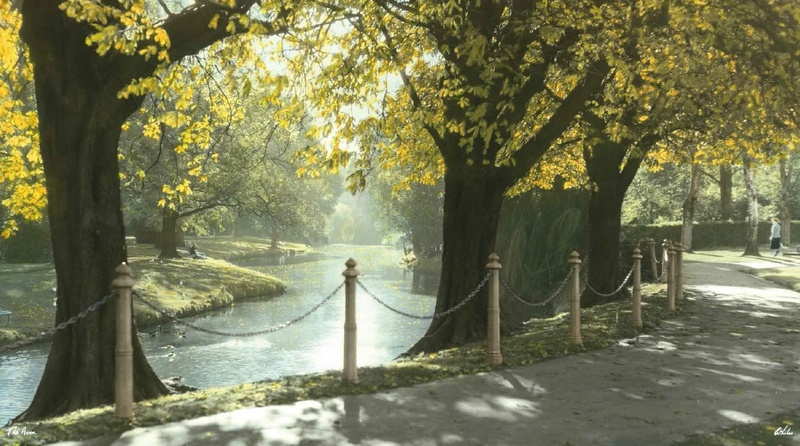 For over 40 years, the glorious scenic vistas were a sensation, adorning offices and lounges around the land; patriotic statements within New Zealand’s emerging visual arts. Now, despite massive changes in society and photography, the stunning scenes and subtle tones still enchant, as coveted collectibles; decorations on screen; and as respected pieces of photographic art. But, until now, this inspirational story has not been told; nor the full stories of Leo White (company founder); Clyde Stewart (chief photographer and head of colouring); and the mission-critical ‘colouring girls’. New Zealand’s first published collection of hand-coloured photography is also now enshrined, ready to enchant for decades more. Nothing, it seems, can change the appeal of an alluring hand-made craft. Lovely 3 min doco on hand-coloured photography and Whites Aviation. Every photo coloured by hand. 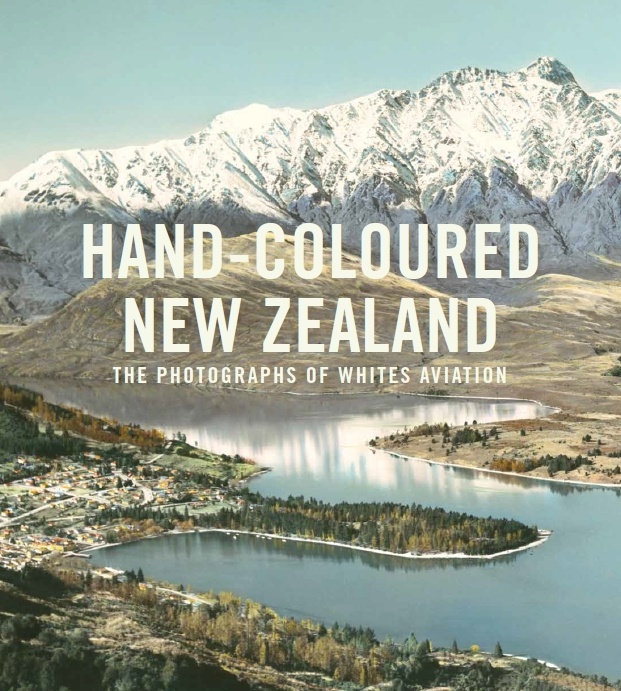 HAND-COLOURED NEW ZEALAND: THE PHOTOGRAPHS OF WHITES AVIATION by Peter Alsop pages 31, 41 and 50.